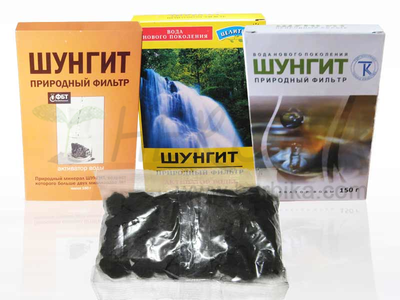 Chaga is a type of a conk – a mushroom which grows mainly on birch trees, especially in Russian Siberia. The mushroom is black on surface, brown color in the cut and it is indeed legendary. Chaga has been used for thousends of years in Russia as a renowned healing remedy. The main component in Chaga is melanin which has a similar molecular structure as the natural melanin of the human body and therefore it has the possibility to penetrate the cell structure without any obstacles and therefore be beneficial in this way. Swamp Cinquefoil (Comarum Palustre) is known for its naturally analgetic, antiseptic and biostimulanting effects. It can alleviate pain quickly, alleviate inflammation, activates blood circulation. Japanese pagoda tree (Sophora japonica) contains a high amount of rutin that has a significant effect on the vascular wall, rutin strengthens and increases flexibility of veins, vessels and their walls. Japanese pagoda has anti-inflammatory effects and reduces swelling, particularly in the lymphglands. Hellebores (Helleborus orientalis, syn. 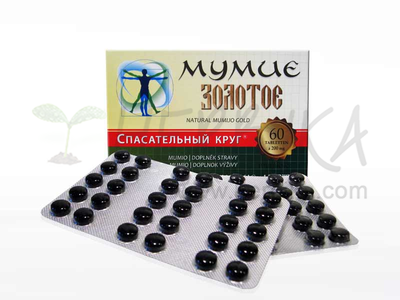 Caucasicus) has strong anti-inflammatory, antispasmodic, antiviral and analgetic effects. It helps to harmonize the cell metabolism and remove the toxins. 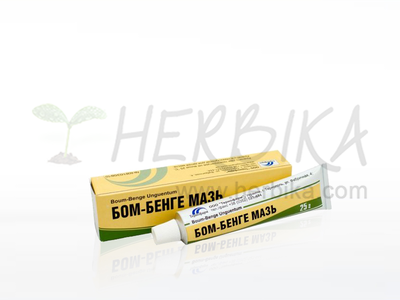 Sage (Salvia) has analgetic, antiseptic and antispasmodic properties. Nettle (Urtica) reduces inflammation, alleviates muscle aches and relieves joint pain, improves tissue firmnes and helps the swelling go down. Ingredients: Aqua, liposome-emulsion No 3 (stearicacid, emulsivewax Neowax, glycerin, vegetable oil, anhydrous lanolin, propylene glycol, microcare IT, nimesulid, sodium hydroxide, antioxidant Grindox), shelf fungus extract, wheatgerm oil, sea-buckthorn (Hippophae rhamnoides) oil, Tea tree essential oil, horse-chestnut extract, marsh cinquefoil (Comarum Palustre) extract, Japanese pagoda tree (Sophora japonica) extract, bear’s-foot extract (Helleborus foetidus), green tea extract, nettle (Urtica) extract, sage (Salvia) extract, vitamins A and E, vitanol, collagen hydrolyzate, D-panthenol, microcare DMP, fragrance composition.